Chinese solar plant developer secures sizable non-recourse term loan facility to refinance 50 MW of solar PV parks in the U.K. Finance supplied by British bank NatWest. Canadian Solar, the Chinese Tier 1 solar PV developer, has confirmed today that it has secured £49.3 million ($62.8 million) in loans from British bank NatWest for the refinancing of 10 solar PV parks in the U.K. with a combined capacity of 50 MW. The non-recourse team loan has an 18.7 year payback term, and Canadian Solar has said that part of the proceeds will be used to repay a construction loan of £28.1 million ($35.8 million). NatWest’s structured finance representative Kevin Maddick added that the deal reinforces NatWest’s position as a leading funder to the U.K. solar sector. 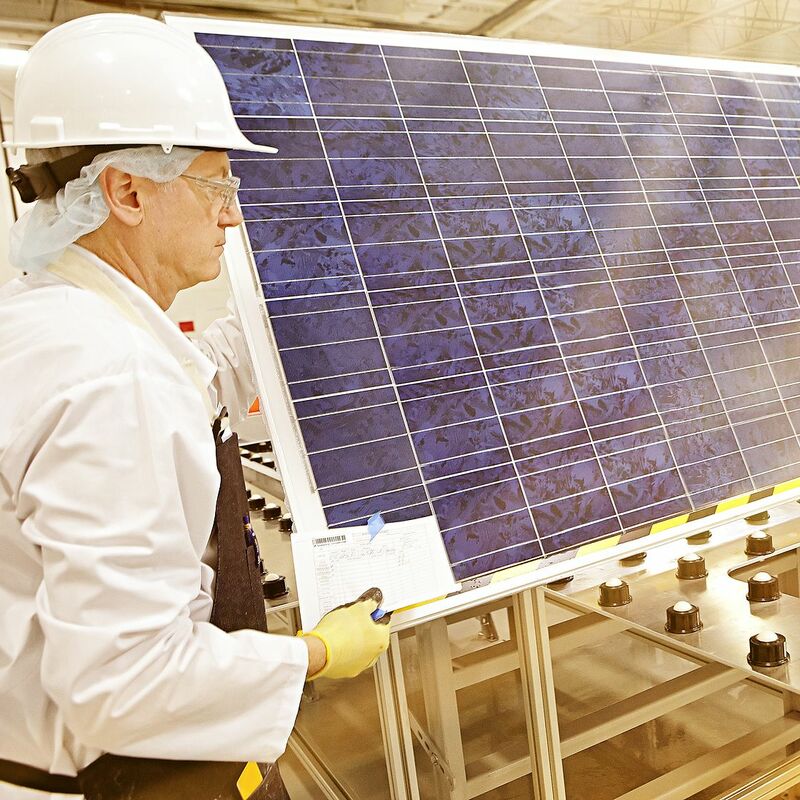 Canadian Solar has been a proactive developer of British solar farms, surpassing 60 MW of installed capacity at the beginning of the year and overseeing a current pipeline of around 20 MW additional capacity due to be brought online in 2017.